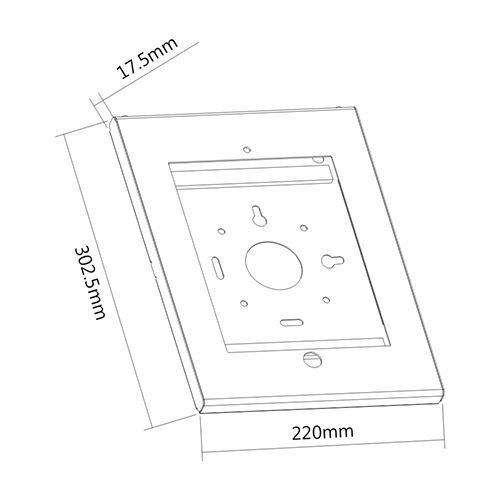 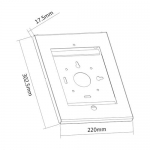 The PAD26-01 anti-theft steel iPad enclosure with lock is designed to serve directly mounting onto the wall or installing compatibly with PAD26 series base. 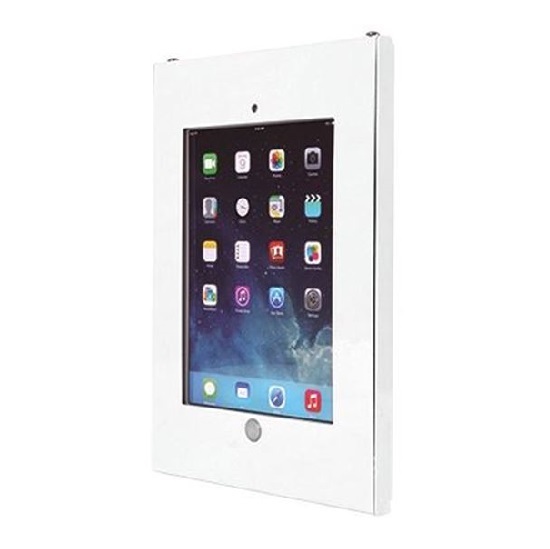 The iPad case is designed with home bottom, power cable and other ports available to satisfy extra operating needs. It features anti-theft lock to secure iPad, making it ideal for education, health-care, corporate, retail and point of sale environments.